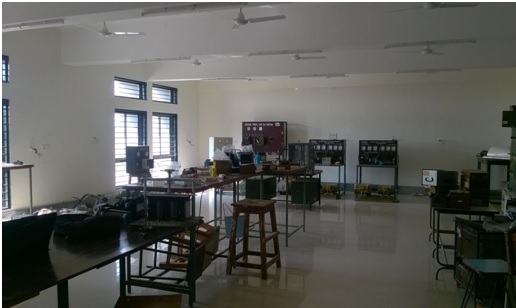 Electrical Engineering department had commenced in 2006.The department is involved in rendering quality education by offering undergraduate & postgraduate programs in Electrical Engineering. 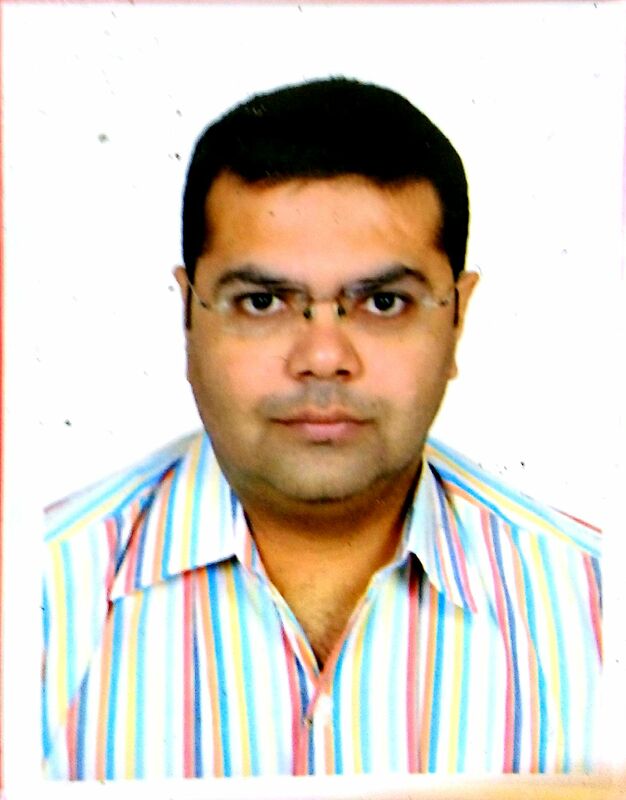 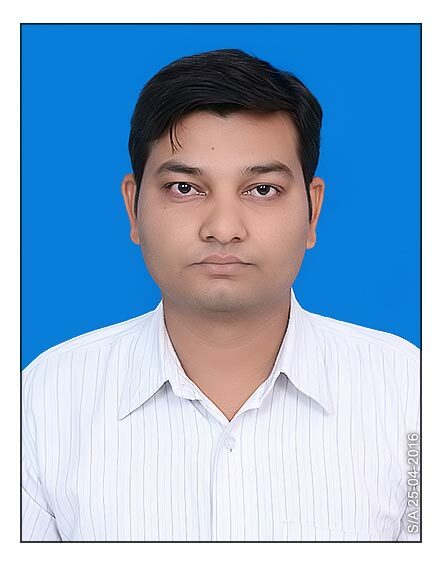 In line with the fulfillment of vision & mission of intuition. 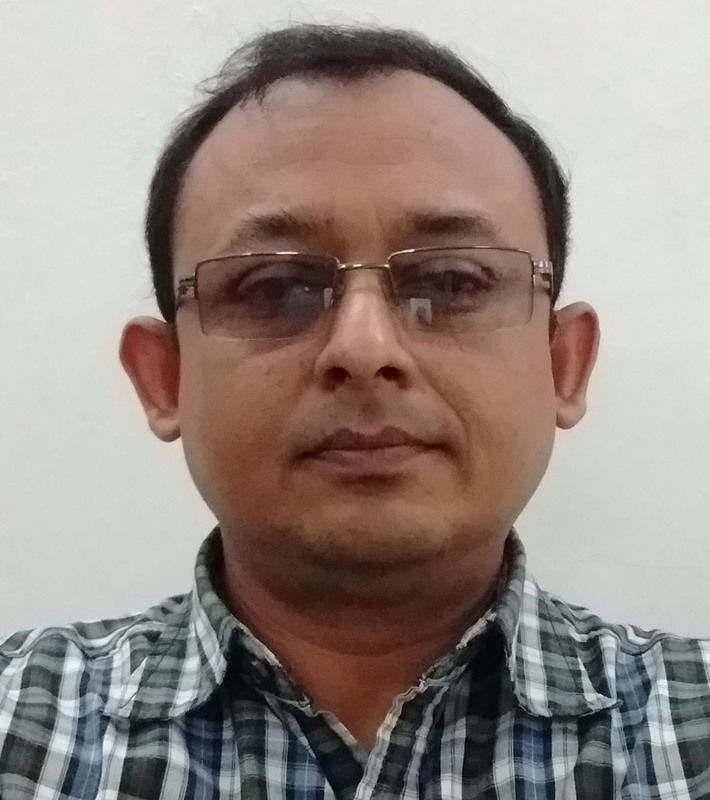 The department has been catering theoretical and practical knowledge in various fields to electrical arena like power system and design, Electrical machine and design, High voltage engineering ,Electrical measurement ,Power electronics and drives, Control system, Microprocessor, Instrumentation etc. 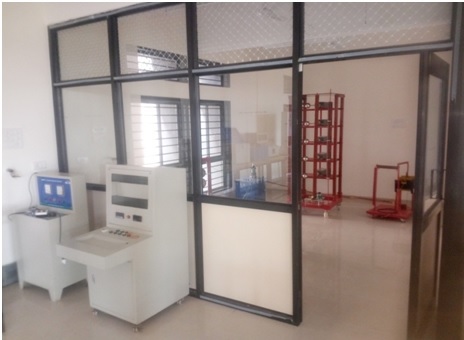 Department is having a large machine lab where in practical pertaining to Synchronous and Asynchronous rotating electrical machines along with DC rotating machines and transformers can be performed. 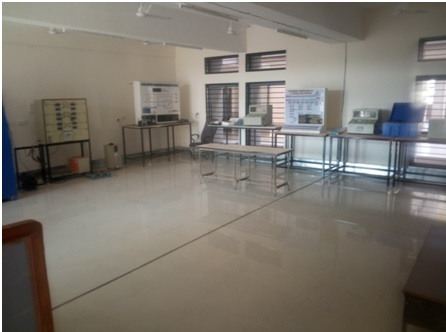 A state of the art HV lab, comprising of Impulse Generator and other HV testing facility procured under TEQIP-II, is commissioned in the recent past. 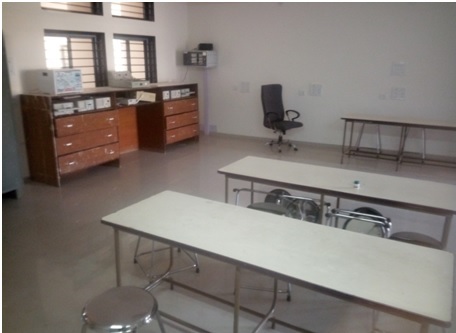 A power electronics lab accommodating various trainers and kits to facilitate the course content of Power Electronics-I, Power Electronics-II, Advance Power Electronics-I, Advance Power Electronics-II and other PG courses such as Power Quality Management and FACTS is functional in the Department. 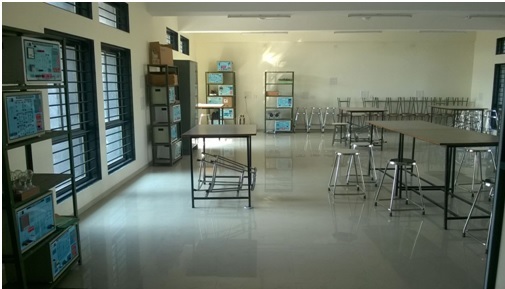 Department is possessing large number of kits and tools, to facilitate subjects pertaining to Analog and Digital engineering. 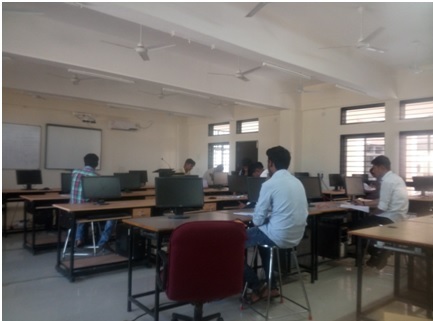 Department is having computer lab possessing latest configuration of Desktop computers with internet connectivity, Projector and Interactive board. 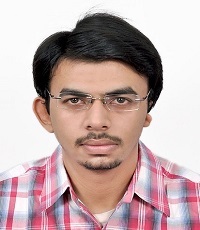 It is also having Matlab with multi user licence, being procured under TEQIP-II.